I work with my husband in our home shop doing custom work for locals in our area. Be sure to contact me if you have any questions. Looking for a good value monitor for photo or video editing? Here are our three favorites in the $200, $500, and $1,000 price categories. One of the first things you learn as an amateur photographer is to know the intent of your photographs and why you want to take them. If you've come here looking for the best monitor for photo editing, then ask yourself what your intent is. If you're a professional photographer, then you may be looking for a high-end IPS panel monitor with wide viewing angles and accurate color reproduction. Casual photographers still want accuracy, but probably want quality options that fit within their price range. 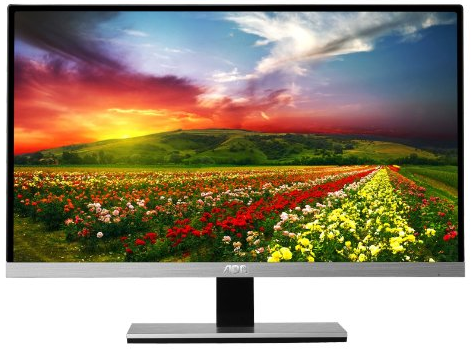 In this post I'll review high, mid, and budget IPS monitors for all types. TN, or twisted nematic, are the panels used for most common LED / LCD displays. They have fast response times, and are inexpensive, but can not reproduce true color as they only have 6 bits per RGB color for a total of 18. True 16.7 million color displays require 8 bits per color for a total of 24. True color and beyond true color can be found on today's best photo editing monitors. Want to learn more? Check out the Wiki guide on TFT LCDs. Response time is the time it takes for a pixel to go from black to white and then back again. In order to post faster times most manufacturers post the GTG or gray to gray response time. When looking at monitor specifications be sure that you're comparing apples to apples. Resolution - Do You Need More Pixels? 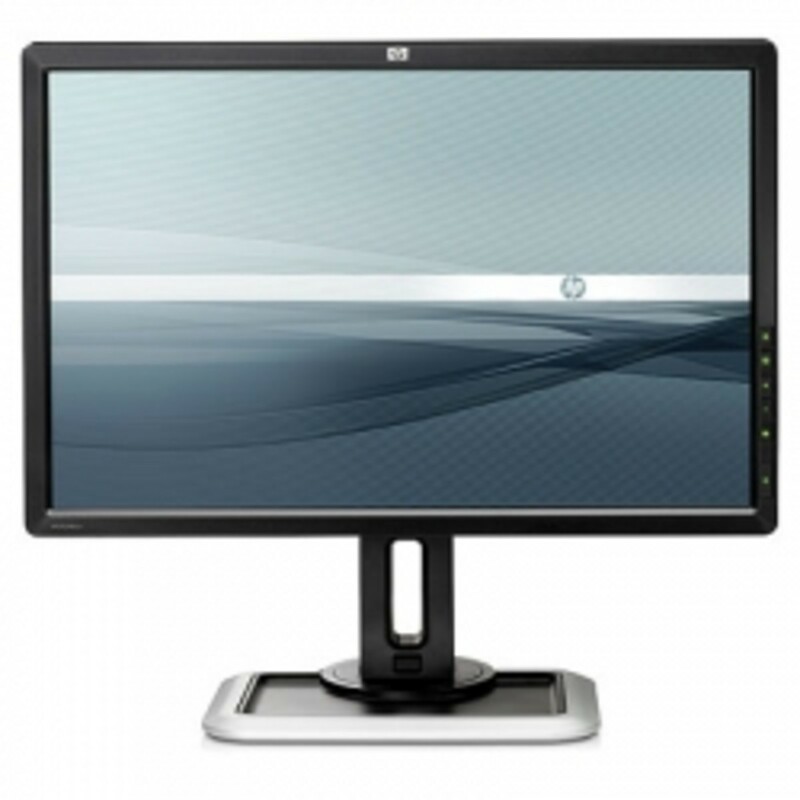 Common TN panel monitors and even most IPS displays come in what is considered full HD 1920 x 1080p resolution. Many of today's high-end IPS displays have increased resolution so that photo editors and engineers have more to work with. 27-30 inch monitors have as many as 2560 (horizontal x 1600 (vertixal) pixels for a total of 4,096,000. Now that's true high definition! LCD displays come with two common types of backlighting, LED (light emitting diode) and CCFL (Cold Cathode Fluorescent Lamp). The newer LED backlighting is more energy efficient, has better contrast ratios, is thinner, and doesn't emit mercury. Contrast ratio is a measure of a monitor's darkest black and whitest white. Higher is better. TN panel monitors often having poor viewing angles that distort image and color. IPS panel monitors can be viewed from a variety of angles without distortion. If you're looking for something with a ton of screen real estate that's modern and that covers a high percentage of adobe RGB, I highly recommend you take a look at the Dell U3415W UltraSharp. The Dell U3415W IPS supports a typical color gamut of 91%, and sRGB 99% with a Delta E of <3. The WQHD IPS screen gives a cinematic and accurate experience. It's a curved and wide monitor that expands your peripheral field of vision. I've found this to be useful in a variety of jobs that I do. 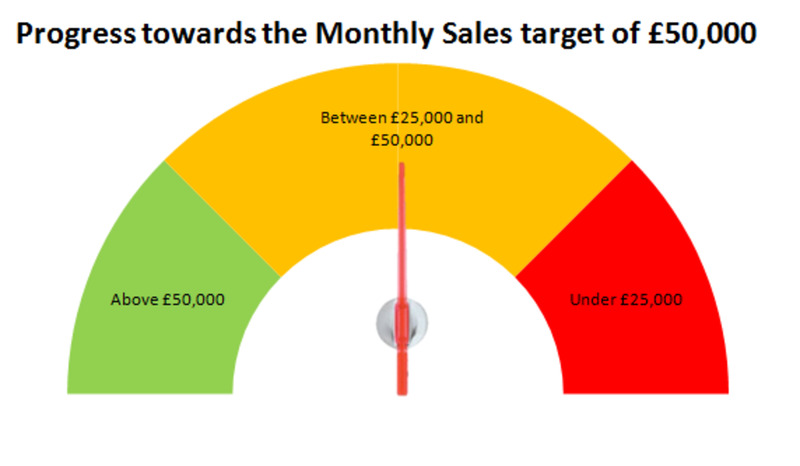 An alternative to this is to simply purchase more than one monitor. In the past, I've used as many as 3 to try and mimic what I get with this monitor. For connections the U31415 is flexible with an HDMI (vr2.0 connector, 1 x USB 3.0 Hi-Speed Hub (with 2 USB upstream and 4 USB downstream, and 2 9W speakers. Overall, it's pricey at around $700 but is well worth it if it fits in with your types of projects. If you've got around $500 to spend, I like the Asus MX27AQ 27" IPS monitor. It's not only a big screen at around 27 inches, it's also got a 1440p resolution for some extra working space. One thing I really like about the MX27AQ is the flicker free technology and blue light filter that is easier on your eyes than traditional monitors. If you're like me, and sit in front of a monitor screen all day, this is a huge plus. Overall, it's accurate and big for the price you pay and definitely the one I'd go with in this price range. The U2415 is probably the best budget option for photo editors who have under or around $200 to spend. If you're in the $200 price range, I highly recommend you take a look at the U2414h and U2415 from Dell. These range in price from around $200 to as high as $250 as of the date of this post. Like the curved 34" monitor above, the U2415 comes calibrated out of the box with 99% sRGB and coverage at a deltaE <3. The panel is a WUXGA (IPS) with ultra-wide 178 degree viewing angles. For adjustment the U2415 comes with pivot adjustment. Connections include 2x HDMI ports, a DisplayPort, and a Mini-DisplayPort. You can even charge BC1.2 compatible devices with the 3.01 port on the back of this monitor. 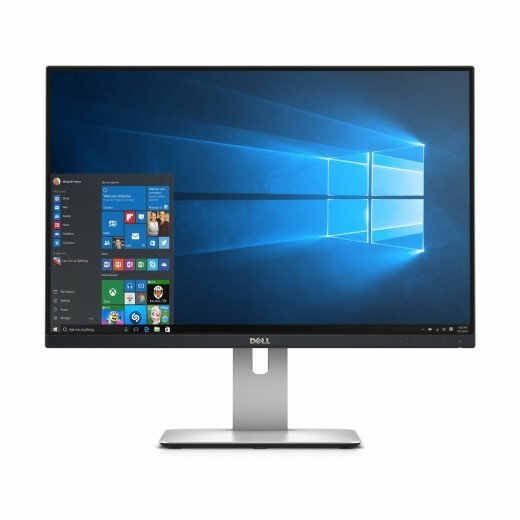 If you'd prefer that your monitor have wireless charging, also consider Dell's U2417HJ UltraSharp monitor. 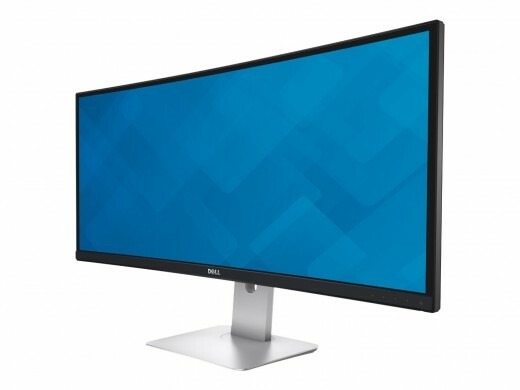 The Dell UltraSharp U2415 24 inch monitor is virtually border-less and gives you a bit of a more vertical resolution with a 16:10 aspect ratio. 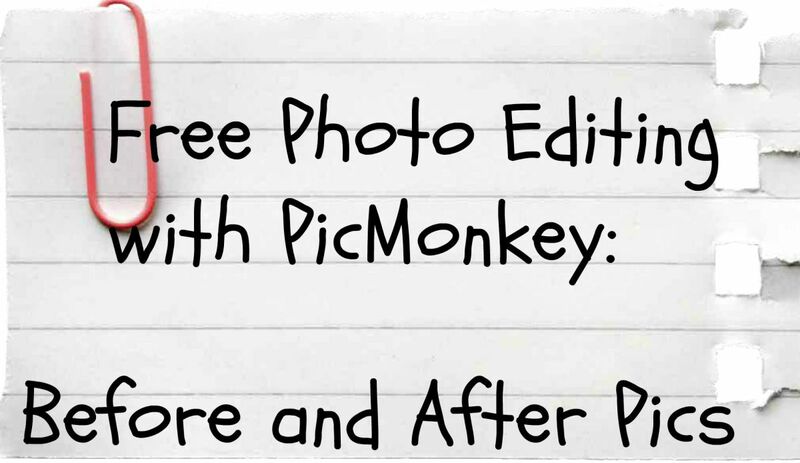 Final Thoughts: Overall, the U2415 is one of my favorite options for photo editors. It may be worth purchasing two for a dual monitor setup for additional screen real estate.